The ages between 1 and 3 provide crucial learning years not only for children… who pick up something new every day…but also for their Moms! 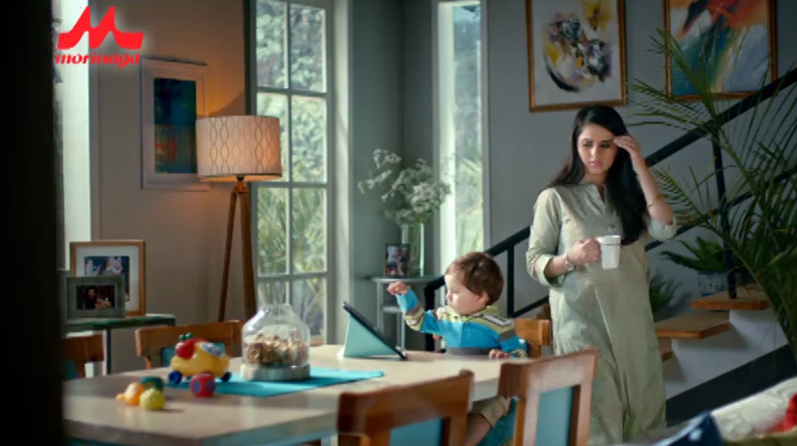 Hence they often question if they are doing right by their child…just like the young mom featured in the story that is the basis for this TVC. Morinaga’s BF-3 growing up formula, developed with the expertise of a century, provides them the confidence and reassurance that only a best friend can! Morinaga BF-3: 40 essential nutrients that nurture your child’s mind and body!